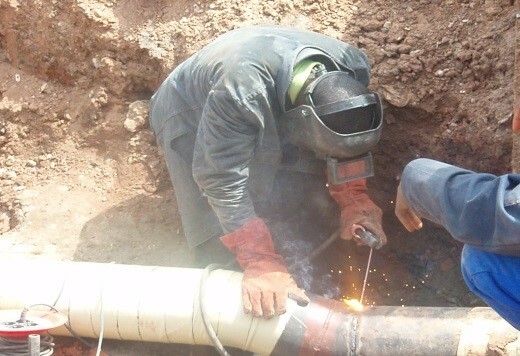 Electro-mechanical erection, testing and commission of gas pipeline interconnection and Rotring gas conditioning and fuel forwarding skid for a 126 MW (GE F-9E Gas Turbine) thermal plant. 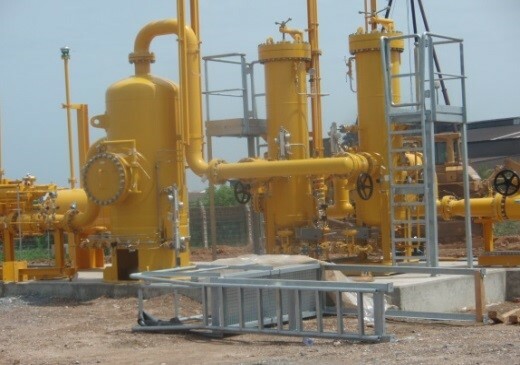 EPC for the construction of 3.5 km natural gas pipeline from West Africa Gas Pipeline Company terminal to the Tema Thermal 1 Power Plant. 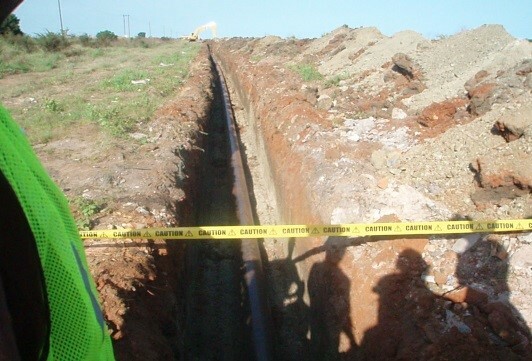 EPC for the construction of 1.5 km natural gas pipeline from West Africa Gas Pipeline Company terminal to the Takoradi Thermal Power Plant. © 2015 GTS (GH) Ltd. All Rights Reserved.